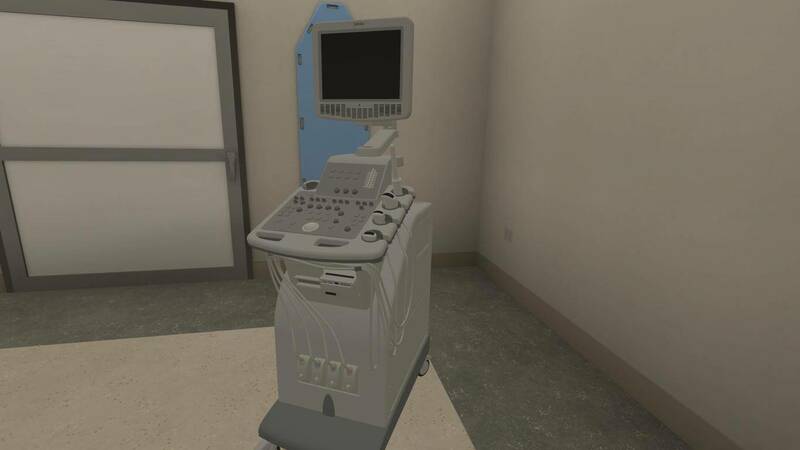 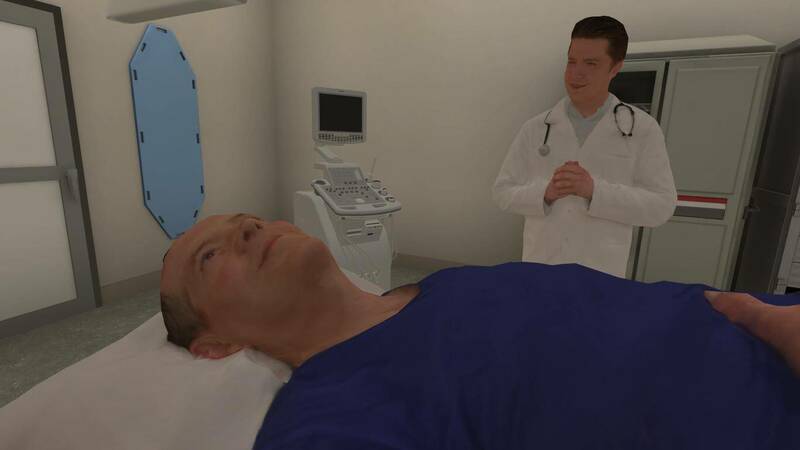 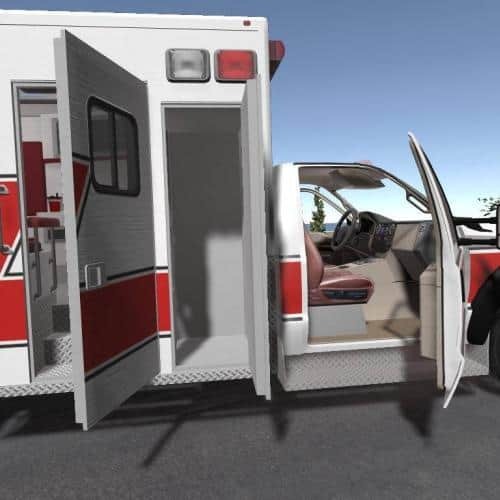 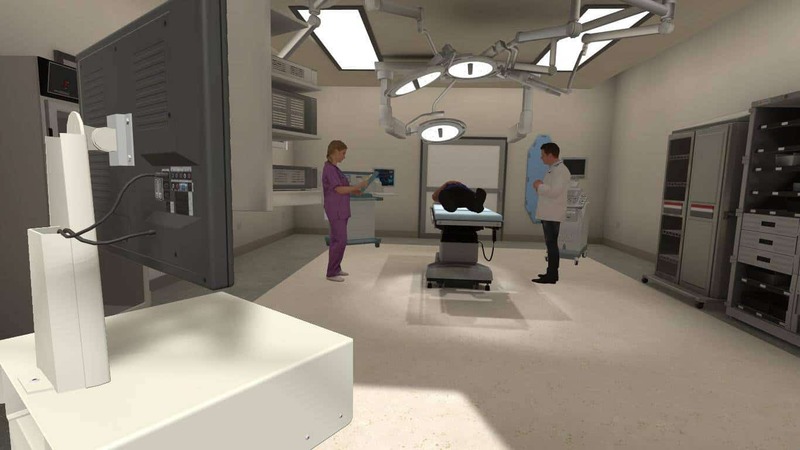 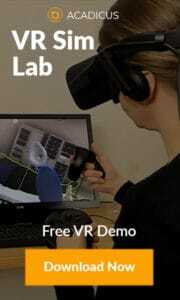 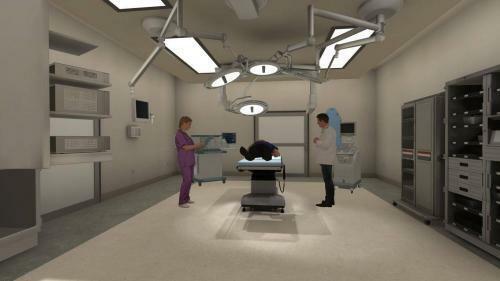 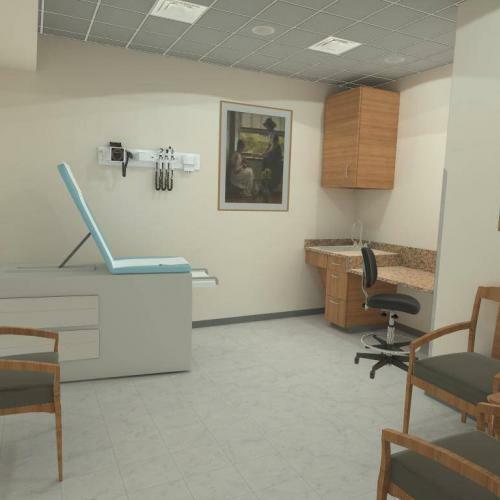 This free demo simulation scene includes a basic operating room environment, including a male patient. 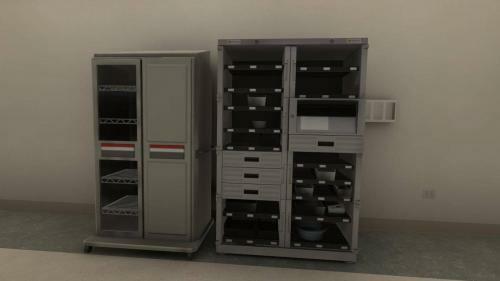 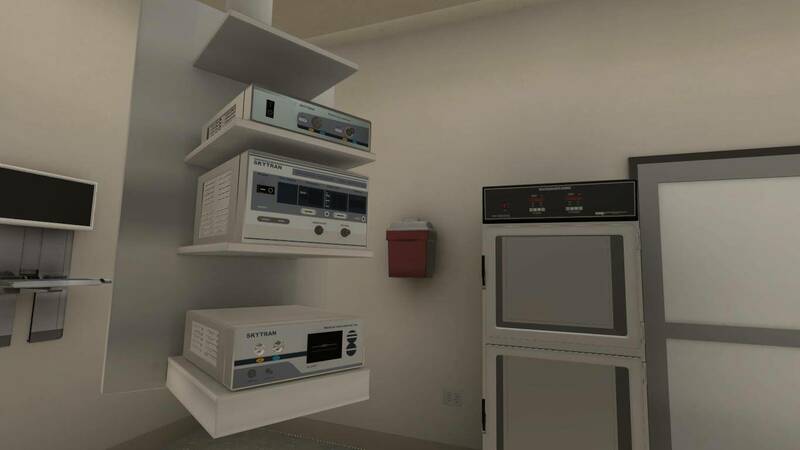 It also features a small demo tray of interactable assets. 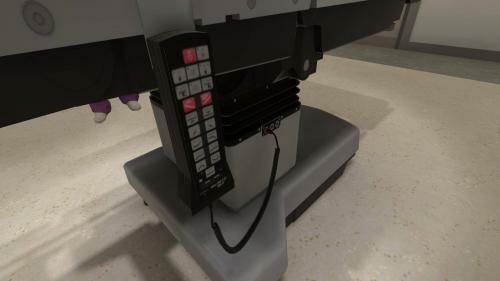 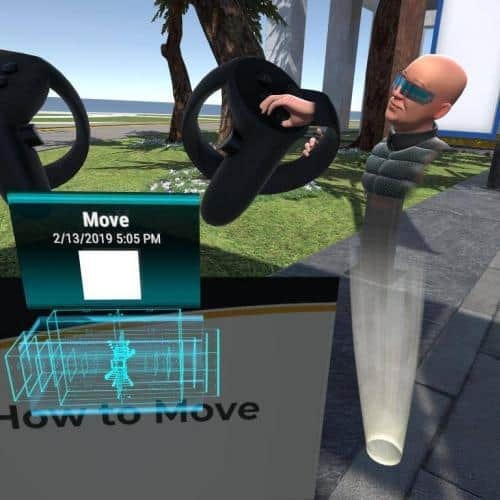 Interact with these by pointing your controller at the asset, then press and hold the lower / handle trigger to pick up the asset. 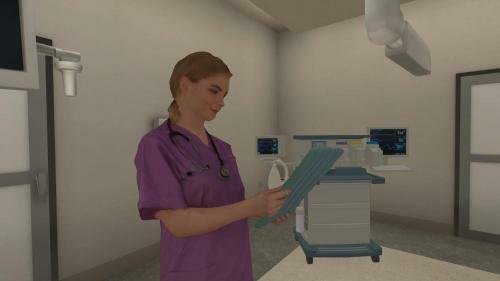 Access this simulation using the free Acadicus Viewer (link) and entering passcode 3881.